The Nordic companies seem to have had a good year, especially the ones from Sweden, as so many have landed on the top 500 list of the largest companies globally. Though other Nordic companies are represented as well, even if not so much. Still, with some miraculous recoveries and curious falls, this year has turned out a volatile, albeit an interesting one, for all of the Nordic companies. Though some of the most dramatic changes in terms of stock value happened to technology and telecommunications related companies. Two of these that you should be taking a good look at are ranked as some of the top twenty Nordic companies in the world. 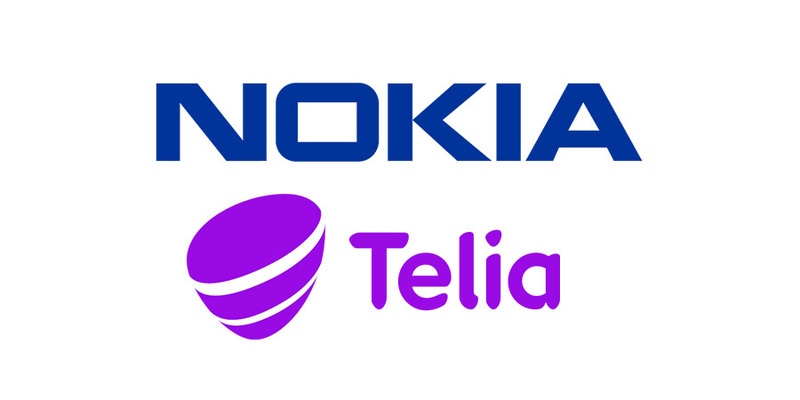 Nokia and Telia have both been undergoing some major swings in terms of stock value. For Nokia, it was only a question of producing reliable phones, while for Telia it had been a result of some relatively questionable decisions in the Eurasian region. Nokia, the once upon a time dominating mobile phone power in the world, had found itself unable to compete within the context of the smartphone surge, with many assuming that the tech giant would never be back to its former glory. Fortunately, Nokia has been proving its detractors wrong, with steady growth in its brand value, until the very beginning of this year. With the release of some new smartphones that were more than competitive with the most popular Android and Apple phones, the value of the company brand reached a six-year high. The stock value of the company followed, with the occasional peaks and valleys not getting in the way of stock price growth. While like Apple and Android are not going away, probably ever, t seems like their stock value has been in a downward trend the past half year. While this might a be a result of the current market and trade issues that the US has with China, this might be good news for Nokia, as investors start looking into some of the other tech options to invest into. Telia is one of the biggest privately owned and listed telecommunications companies in all of the Nordics and has definitely had a rough year.